Here is a super clean HD2500 with the Duramax/Allison combination. It is the LAST YEAR before the Def was added so it doesn't have to be "deleted"! There are no accidents in its history and it has not lived in the north either! 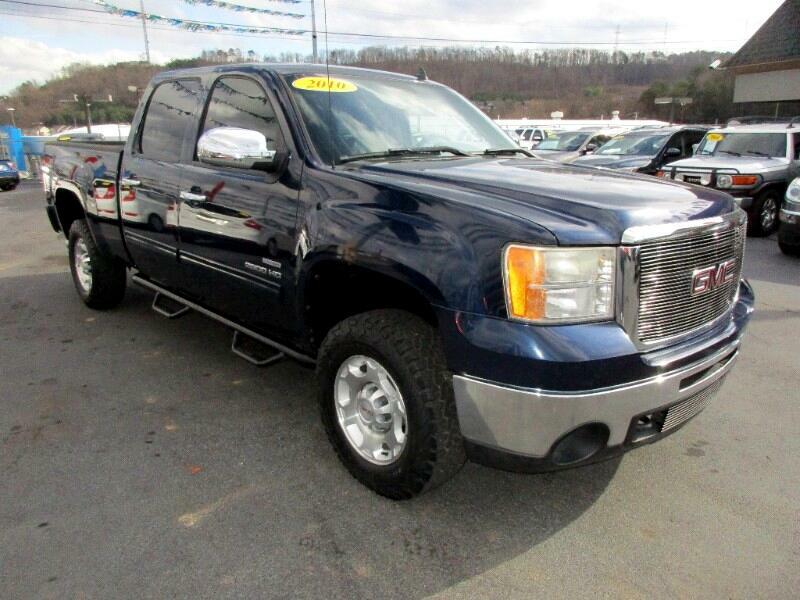 All of this combined with the super low miles make this Chevy a must! Please call and ask for Alan at 865-256-8387 and let me earn your business today!